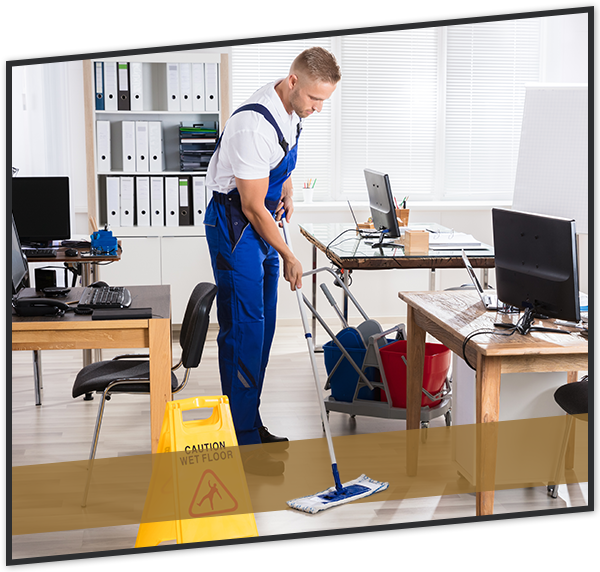 Integrity First Professional Services specializes in professional office cleaning, facility maintenance, and janitorial services in the Charlotte, NC, area. 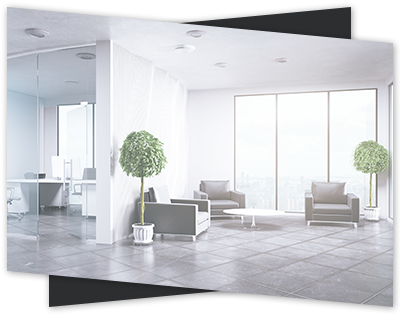 We’re the best cleaners around, whether it’s a residential cleaning service you require or an office or commercial cleaning service. 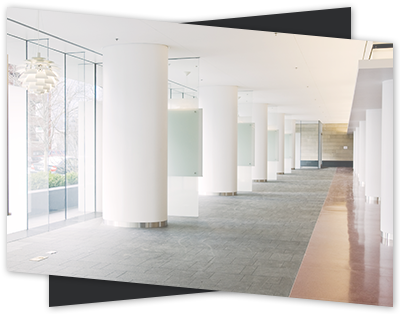 We proudly offer exemplary green cleaning at an affordable price for families and businesses of all budgets. 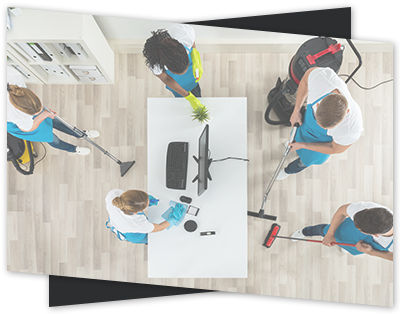 Working tirelessly to make each home and business we serve look phenomenal, we don’t stop until the cleaning service job is done right. Integrity, honesty, character, and loyalty is the backbone of our cleaning company. 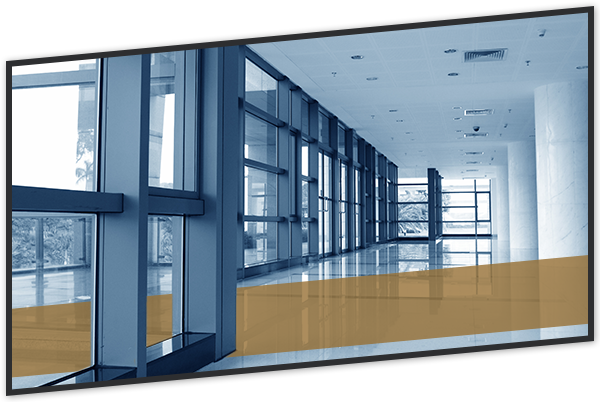 Integrity is at the root of absolutely everything Integrity First Professional Services does. There is nothing more important to us than doing our job ethically and incredibly well. 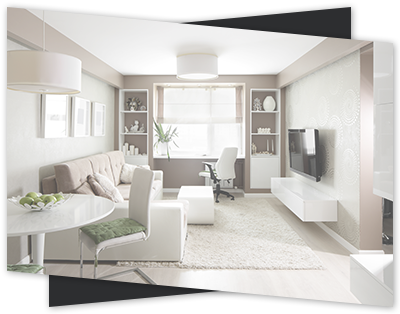 When you choose us for your professional cleaning service needs, you don’t just get a new team of cleaners — you get a group of people wholeheartedly dedicated to exceeding your expectations and earning your trust and satisfaction with every cleaning job. You get a team with true integrity.